Oindrila Sen, better known as Dushtu from Saat Paake Bandha, is all set for her debut in Tollywood with Pijush Saha's film where she's cast opposite Surya. “After Saat Paake Bandha, I was waiting for a break in movies because I had decided against megaserials. But the characters I was offered were all like Dushtu — a pampered, rich girl with a heart of gold. In Pijushda's film, I play a girl who has had a tough childhood and harbours hatred for men because her father abandoned her. She grows up to be an arrogant girl whose sole aim is to cheat on men. She also elopes from her wedding mandap a few times. 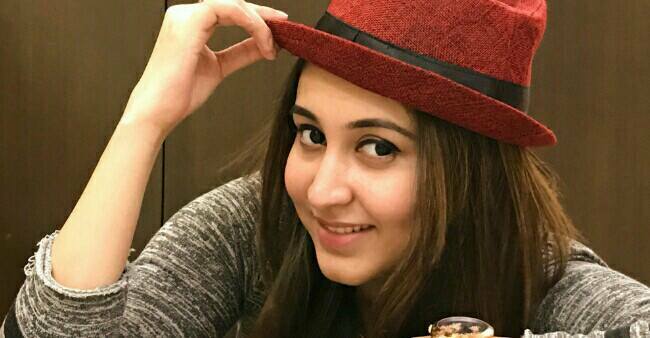 But as luck would have it, she falls in love and the story takes a turn,“ said an excited Oindrila. So will she take acting tips from her boyfriend Ankush? “Why should I? When it comes to acting, I'm senior to him! On a serious note, he's always there to help me,“ she said with a smile. The film is set to go on floors from February 19.